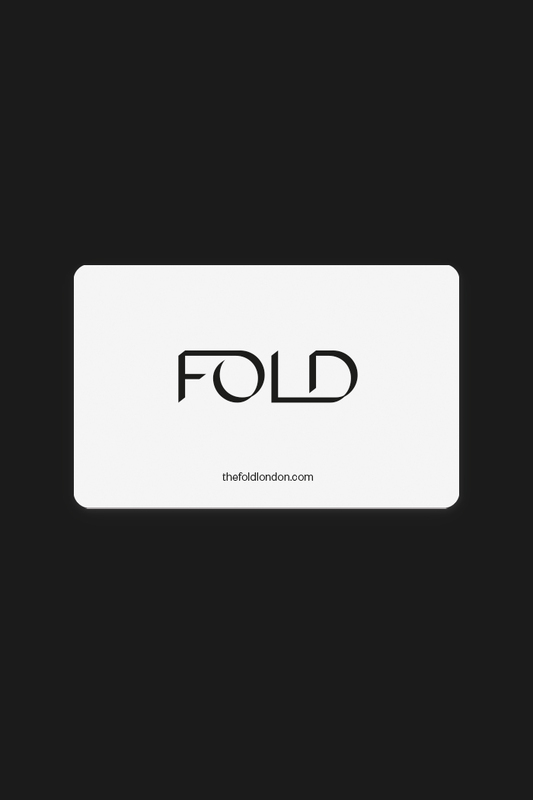 The Fold Gift Cards are the perfect present for the professional, busy woman. To check the balance on your Fold Gift Card, simply type the long code from your card into the box above. For more information, please contact us at [email protected], on 020 8965 5600 or see Gift Cards Terms and Conditions here.